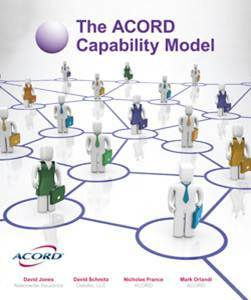 Register to arrange a briefing and demonstration of the ACORD Capability Model Accelerator. Copyright © 2013 AgileLayer. All Rights Reserved.